Days Inn Calgary North Balzac Hotel Blog: North Calgary’s Annual Winter Greens and Festive Lights Christmas Market is Here! North Calgary’s Annual Winter Greens and Festive Lights Christmas Market is Here! Looking to indulge in some holiday festivities this year? Want to purchase unique and thoughtful gifts for your loved ones? The Days Inn Calgary North Balzac has your answer with Westminster’s annual Winter Greens and Festive Lights Christmas Market. Whether you’re here on holiday or a business inquiry, take some time off for you. he Winter Greens and Festive Lights Christmas market has all your holiday needs! With quality, cute, and handmade Christmas decorations you’re sure to find the perfect colour combination to be the envy of the neighbourhood. Indulge in delicious home baked goods that will make your mouth water along with other local artisan crafts. Kids crafting areas will be available which makes this the perfect family outing! The admission is free and helps encourage the growth of local arts with designers, crafters, and artists alike showcasing their works! A Christmas Cafe, adorned in gorgeous decoration, is also available to enjoy some homemade food and beverage. Winter Greens and Festive Lights Christmas Market is hosted in Edgepark Blvd, Calgary which is a short 20 minutes drive from us at Days Inn Calgary North Balzac. This event is 100% free so there’s no need to purchase tickets. All our thanks goes to the Westminster Presbyterian Church whom present this Christmas market each year. The Christmas market is happening on November 18th, 2017 from 10am-3pm. 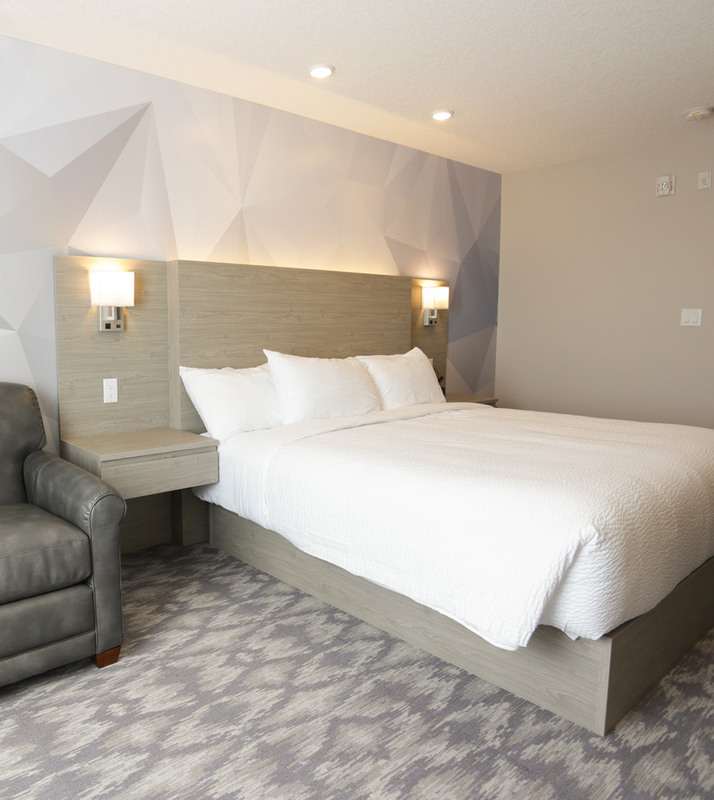 As the best hotel option in North Calgary; Days Inn North Balzac would be more than happy to help accommodate you with any travel needs between our hotel and Edgepark Blvd.